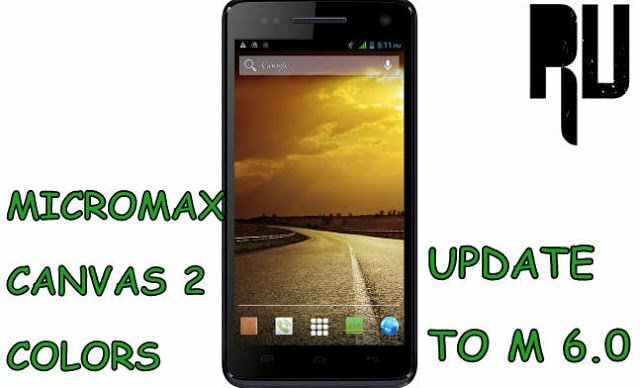 How to Update Micromax Canvas 2 Colours to 6.0 Marshmallow . How to Upgrade Micromax A120 canvas 2 Colors to Android 6.0 Marshmallow . 1 How to Upgrade Micromax A120 canvas 2 Colors to Android 6.0 Marshmallow . 1.1 Android 6.0 Marshmallow custom rom for Micromax canvas 2 colors . 1.1.1 Cm13 custom rom for Canvas 2 colours . Do you want to update your Micromax canvas 2 Colours to android M 6.0 marshmallow ? if yes then you are at right place . 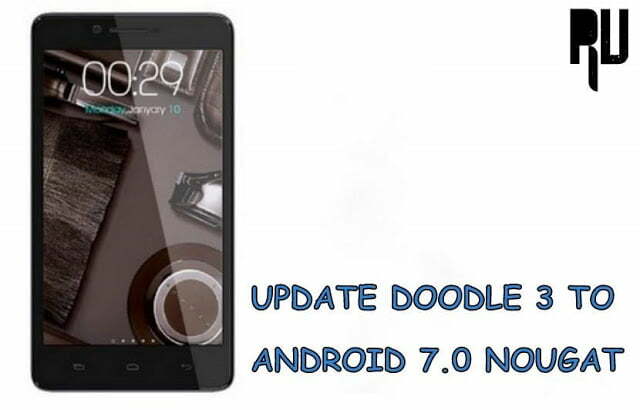 Today we are here with the guide on How to Update Micromax A120 Canvas colors 2 to android 6.0 marshmallow . Micromax Canvas 2 colors was launched in 2014 may and since then the smartphone is running on android Jellybean . Canvas 2 colors was one of the most popular devices in india but as we already mentioned earlier that the device still runs on android 4.2 So today we are here with the way to upgrade canvas 2 in marshmallow . Android 6.0 Marshmallow custom rom for Micromax canvas 2 colors . The name of the custom rom for Micromax canvas 2 colors that we will flash is Cyanogenmod 13 also known as CM13 . Cm13 is based on android 6.0 marshmallow , CM13 is one of the finest custom roms . The Cyanogenmod 13 custom rom for micromax A120 canvas 2 colors comes with many advanced features . The Custom rom that we are going to flash today is much better than the stock 4.2 jellybean Os running on The canvas 2 colors . Not only in looks but the Cm13 also comes with lots of features . All Android 6.0 marshmallow features . All Cyanogenmod 13 features . 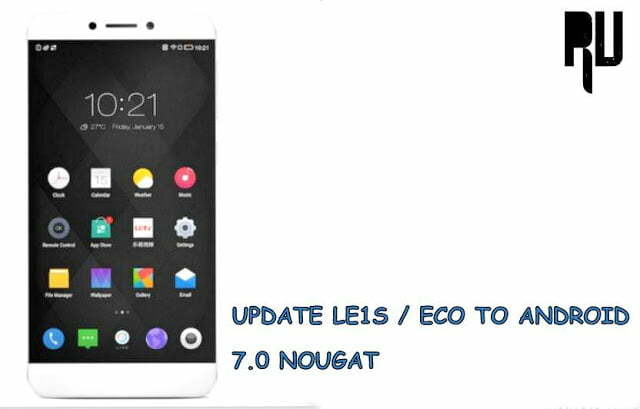 Nokia P1 android Phone review , price , specifications . First of all Make sure you are using Micromax A120 canvas 2 colors . This custom rom is ported for Canvas 2 colors only . Minimum percent of battery available in your canvas 2 should be more than 70 % . Make sure you are on Wiko rainbow V13 base with Philz v6.59.0 . Internet connection is required to download the custom rom for Device . Cm13 custom rom for Canvas 2 colours . First of all Download the CM13 custom rom from Here . Now place the downloaded custom rom in the Internal Memory . Now boot your Canvas 2 colors in recovery mode . After booting in to recovery mode , Wipe cache . Then wipe cache partition . After wiping both data and cache partition . Choose install ” Now select the Cm13 custom rom ” . As soon as you choose the rom the installation will start . Now choose ” Reboot system Now ” . That’s all !!!! You have successfully updated your Micromax canvas 2 colors to Android 6.0 marshmallow by using a Custom rom .